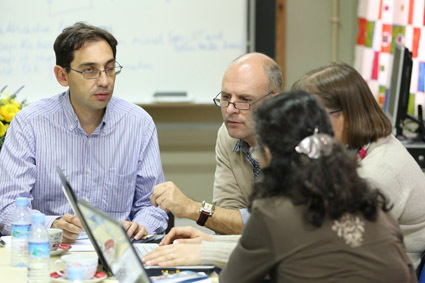 Since 2010, the digital-earth.eu Comenius network is elaborating strategies for learning and teaching with geo-media in European schools. 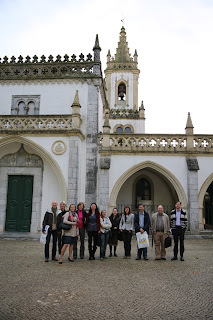 From October 23-26, 2012 the "Teacher Training and Education" working group met in Beja, Portugal. 13 partners from 7 European countries elaborated a guidance booklet for teacher training and education with geo-media for all school levels. Besides text development, dissemination strategies, and a training course concept for teacher trainers at a European level were discussed and confirmed. Once again, it was a pleasure to work with the group, and our Portuguese partners hosted a perfect meeting including local authorities and a national educational manager. With the emergence and constant progression of web2.0, spatial communications has gained new importance: Geographic (geo-)media is becoming more and more integrated into the constantly flowing stream of social media information. Objects, events, and even people are georeferenced. “Virtual reality” becomes an “augmented reality”, closely connected to the requirements and needs of life. These changes in the everyday use of geo-media have a huge impact on our everyday relationships with space and, in consequence, they create a big challenge for state of the art geographical education. Inga Gryl (University Duisburg-Essen), Tobias Nehrdich (University Jena) and Robert Vogler (Z_GIS/digital:earth:education) recently published the edited book „geo@web. Medium, Räumlichkeit und geographische Bildung“ which focusses on discussing some of these new challenges by providing 13 papers (252 pages) from an interdisciplinary perspective, including geographic information science, social geography, geography education, media science, sociology and more. The book is available on springerlink. 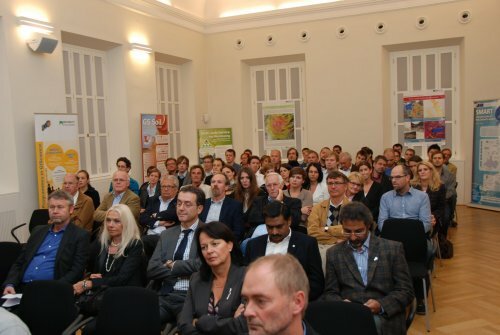 One hundred guests gathered in the Europasaal at Edmundsburg on October 9 to welcome faculty, project partners, students and friends, and to celebrate the establishment of Z_GIS as a new interfaculty department at the University of Salzburg. 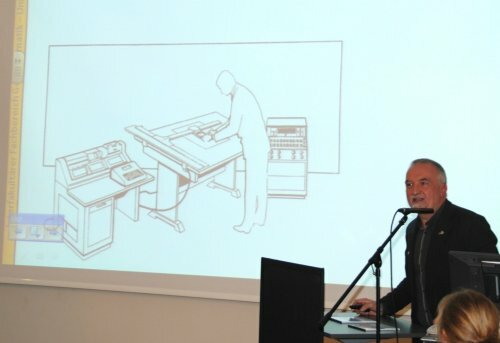 Vice Rector Erich Müller, Prof. Siegfried Reich (Salzburg Research) and Hofrat Gerfried Brandstetter noted the importance of Geoinformatics as an interdisciplinary field, and acknowledged the international reputation of the GIScience researchers at the internationally recognized Salzburg 'hub' for GIScience. The seventh GIScience conference took place in Columbus/Ohio from September 19 to 21, 2012 attracting some 300 attendees. On September, 18, 2012 a full day workshop was jointly organized by Thomas Blaschke, University of Salzburg and Maggi Kelly, UC Berkeley. About 20 international GEOBIA-experts discussed methodologies to bridging the remote sensing centred Geographic Object Based Image Analysis (GEOBIA) approach and GIScience concepts in order to delineate, manage and manipulate objects. GIScience provides theoretical foundations for object handling, but these concepts are not implemented in remote sensing workflows. The increasingly popular GEOBIA concept puts objects in the focus and GIScience seems to be the future methodological and theoretical home base. Leading experts from both fields discussed the theoretical and methodological foundation and highlighted ways to unravel the potential of extending GEOBIA concepts beyond images.